If you’ve heard one of my speeches about growing up in San Francisco, you’ve probably heard me talk about my grandmother. In many ways, she fits the Matriarch archetype that is often associated with elder women in the black community: always has a bible verse ready, the backbone of the family and offers words of comfort during times of distress. Back in the day she constantly had my sister and me in church, which I hated at the time. But that started to change after I found a little light. We attended Olivet Missionary Baptist Church on Revere and 3rd Street in Bayview Hunters Point, where Dr. Steven Bailey still serves as Pastor. Dr. Bailey is a musician and a scholar, during Sunday services he would go from brilliantly playing the piano to a lecture that was as intellectually stimulating as my courses at Williams College. He made being smart look cool. He became an inspiration for me wanting to learn as much as possible. My grandmother made Irene and me join youth choir. I was never much of a singer, but I enjoyed the jokes and horseplay with my friends during service. One Thursday night at choir rehearsal Pastor Bailey taught us a new rendition of the classic gospel song “This Little Light of Mine.” It included call and response, a touch of hip hop and a lot of soul. It was probably the most fun I had signing at church. Little did I suspect that afterwards I would have a conversation that would change my life. “No, I don’t know what it means.” I replied. I don’t know exactly what it was that changed in me that day, but something did. I saw myself differently. Before that conversation, I didn’t think of myself as worthy of a crown or any type of distinction, but the idea of it was like a spark of light. He gave me hope. The type of hope that made me hungry for something more. Today, I’m not sure I believe much in destiny. I believe in hard work and the necessity of pursuits. We need pursuits not for the rewards we gain, but for the people we become as a result of committing ourselves to a meaningful cause. When we do that, our light shines. Book Recommendations: Tools of Titans, Go Tell It on The Mountain. 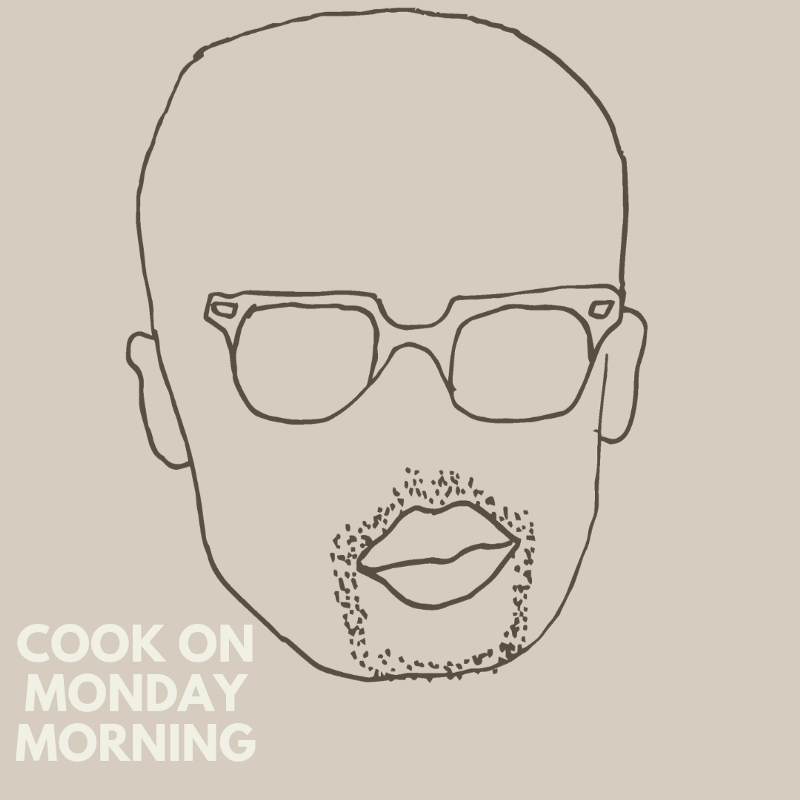 PS: Shout out to Mamie Rheingold for creating the new Stevon Cook logo. She’s dope.